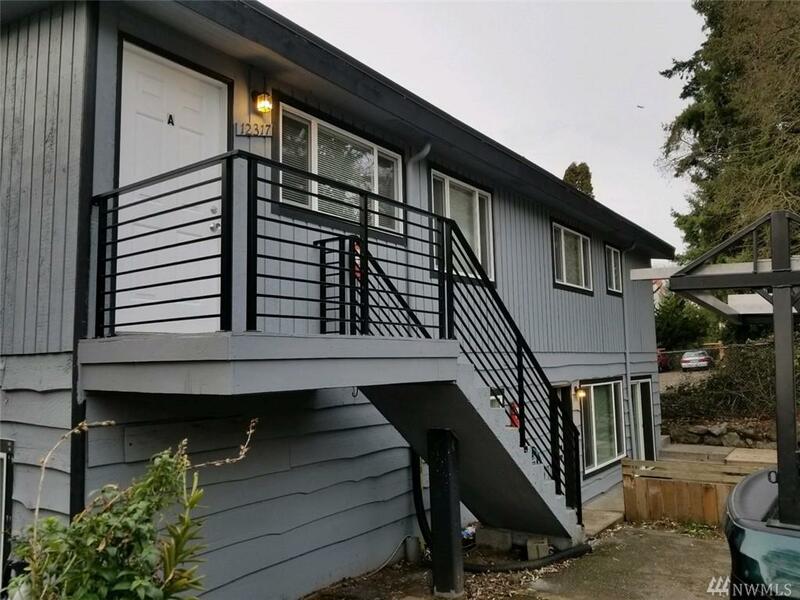 Completely 'Turn-key' Triplex in the coveted Lake City area of Seattle at a 6.5% CAP! Great option to live in one unit and rent the others. 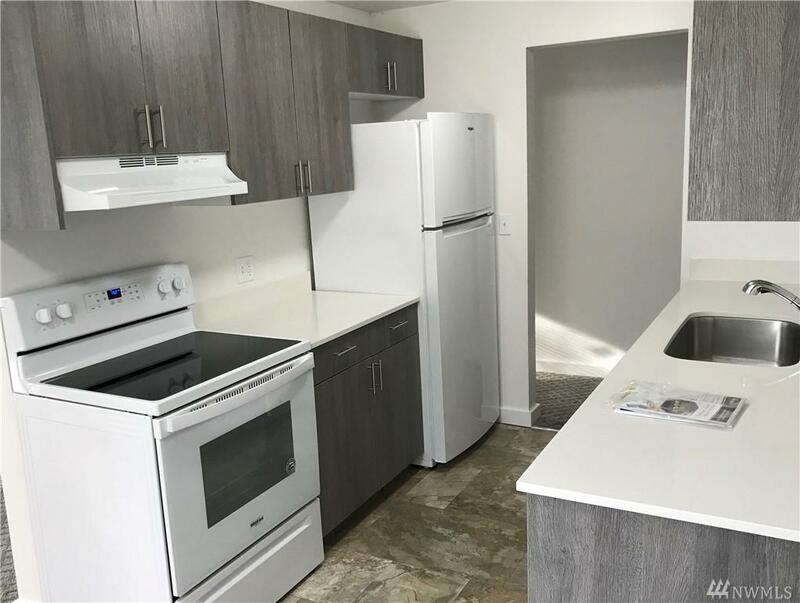 Tenant ready to sign a lease for the third unit 4/15 or claim it for yourself. New appliances, flooring, windows, cabinets & countertops. 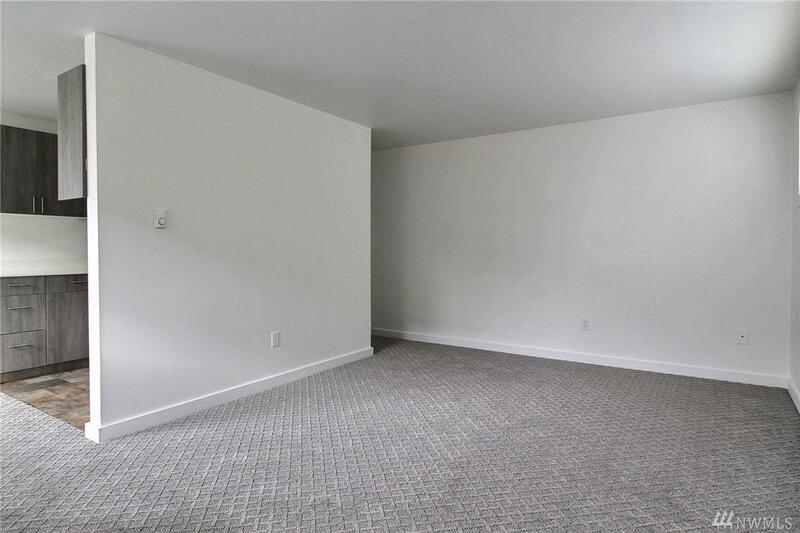 Entire building was just remodeled by a quality builder. The property has parking for 6 vehicles. 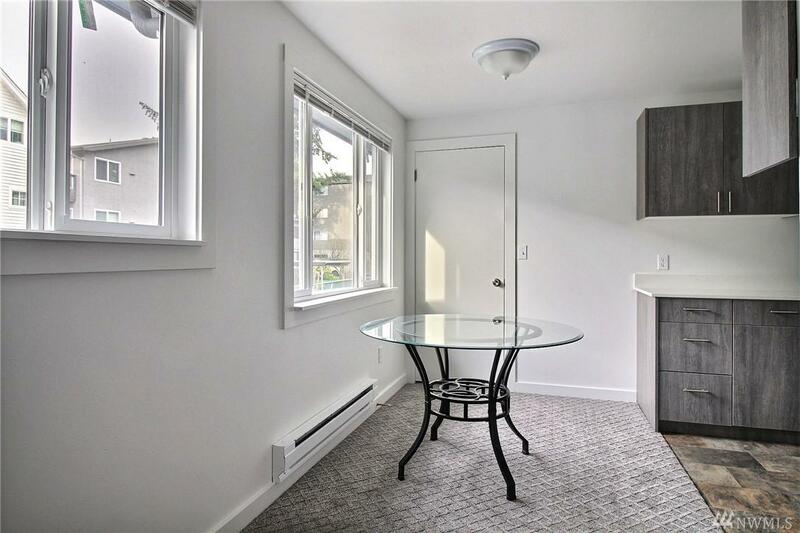 Walking distance to shopping and transportation. LR3 zoning allows for future development. Do Not Disturb Tenants!